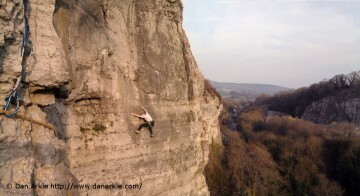 Stoney Middleton’s crags are without doubt home to some of the hardest climbs in the world, the epicentre for British climbers in the 50s 60s and 70s. Principally developed by Jack Street, Geoff Birtles and Tom Proctor who in 1968 established one of the hardest climbs in the world known as Our Father on Windy Buttress. 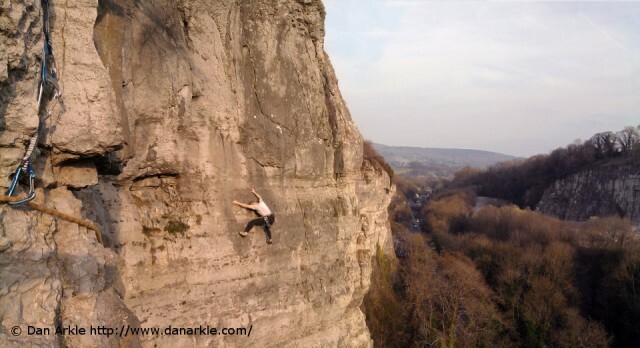 Rock climbing should only be undertaken by experienced climbers or under professional supervision.